Blood Wizard pro Chris Gregson has released another in the MASHER series. 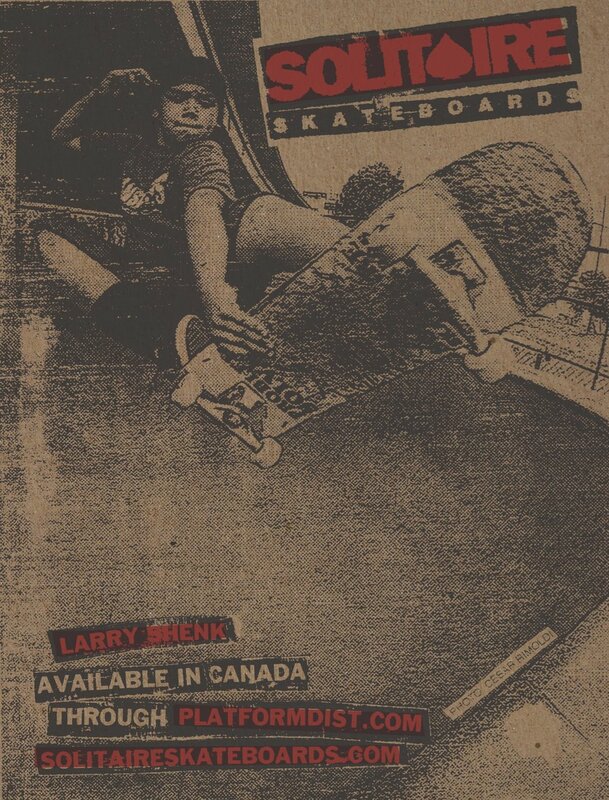 Hosted on the Thrasher Magazine website, Gregson filmed and edited the latest episode..
Capturing skaters from unique angles that only a skilled skater can capture. 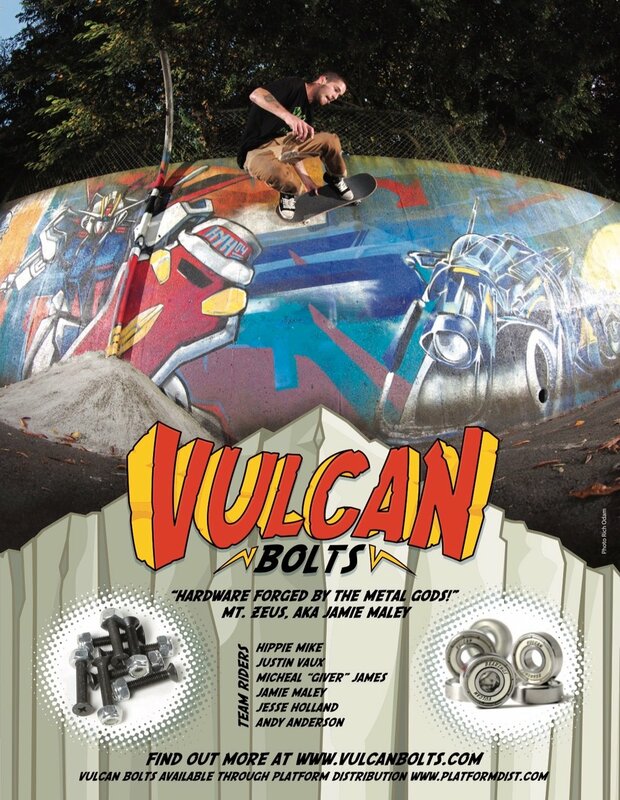 From amazing follow film lines to high speed carve lines through full pipes, this is a video that only he could create. 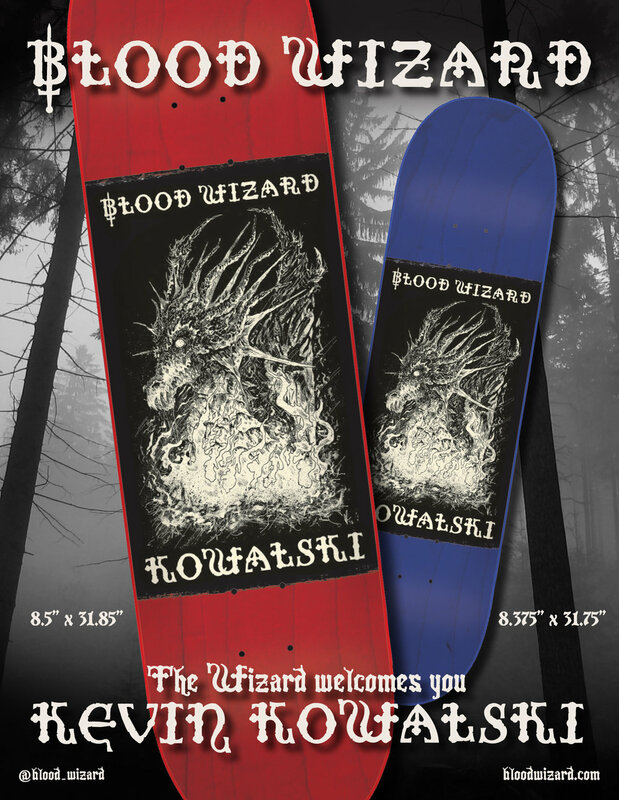 Blood Wizard Skateboards are distributed in Canada through Platform Distribution.